7 MARCH – Join the Car-Free Work-Day Bloc @ Time To Act National Climate March! In our efforts to motivate as many people as possible to leave the car for a day and join in our Car-Free Days, Climate Change Centre Reading (CCCRdg) has taken a huge lap forward by campaigning for Car-Free Days until the end of the year. Yes, we are proud of announcing CCCRdg supporting the Join the Car-Free Work-Day Bloc @ Time To Act National Climate March! 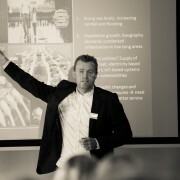 Climate Change – It’ s time for decisions now! not waste billions on campaigning. 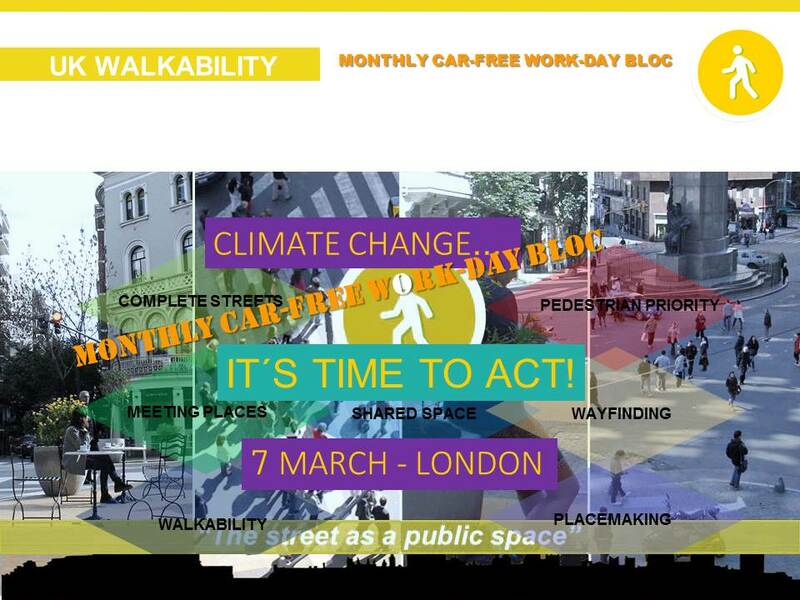 Join us at the Car-Free Work-Day Bloc on the Time to Act Climate demonstration on 7th March! Learn about the fossil fuels problems, that causing climate change in our local community and further afield, and what we in the local community are doing, and can do to help tackle such matters. A regular car-free work-day in Reading and UK could fuel an International monthly Car-Free Work-Day which could be an astonishing example of traffic development and public realm. Reading has great potential to embrace the sustainable pathway and become a British role-model in climate change (the air is our all urban common) to honour a successful climate change agreement taking place in Paris December 2015. 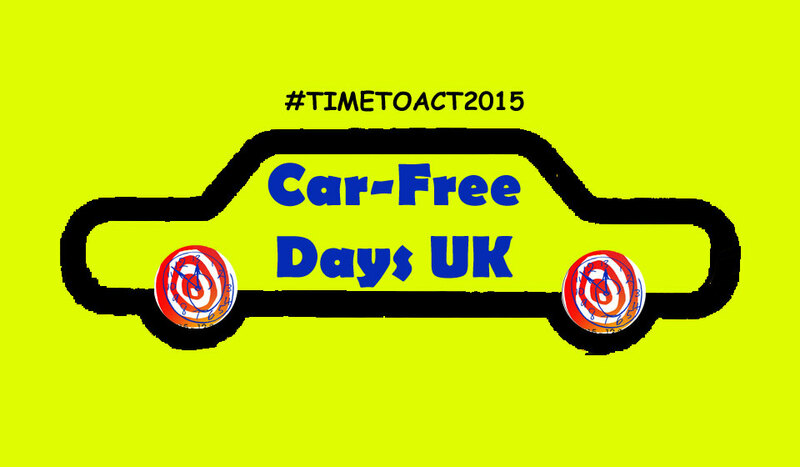 Author CarlPosted on 16/02/2015 05/03/2015 Categories #Changemaker, #ClimateAction, #PlaceCO2lutions, #TimeToAct2015, Blogs, Businesses, Carbon Offsetting, Carbon tax, Climate Change Centre Reading, Climate change mitigation policy, CO2, Congestion, Consultation, COP 18, Courses, CSR, Enterprises, Fracking, Future, Green certificates, Greenhouse gas emissions, History, Media, Packaging, Place.CO2lutions, Placemaking, Press release, Reading, Reading Borough Council, Reading University, Renewable energy, Reports, school.CO2lutions, Sustainable foods, Thames Valley Berkshire, Travel, TVB_ClimateChallenge, Uncategorized, Warning/WhyTags #TVB_ClimateChallenge, Blogs, Businesses, Carbon tax, Climate Change Centre Reading, Climate change mitigation policy, CO2, Congestion, Consultation, COP 18, Courses, CSR, Enterprises, Fracking, Future, Green certificates, Greenhouse gas emissions, History, Media, Packaging, Place.CO2lutions, Placemaking, Press release, Reading, Reading Borough Council, Reading University, Renewable energy, report, sweden, Thames Valley Berkshire, Travel, TVB Climate Challenge, Warning/Why1 Comment on 7 MARCH – Join the Car-Free Work-Day Bloc @ Time To Act National Climate March! Every day more and more people are waking up to climate change. What scientists predicted decades ago is happening right now. And we have little time left to advert catastrophe. But those in power have not yet woken up, or are unwilling to act. On March 7th, two months before the election, we will take to the streets of London in a creative mass action. We will set out clearly what must happen now to cut emissions and build a better future. No more half-hearted promises: it´s Time to Act on Climate change. Join the Car-Free Work-Day Bloc @ Time To Act National Climate March! 2015 is a crucial year for the climate. in the UK, we must tell politicians seeking election that there is no mandate for climate-wrecking business as usual. Then at UN talks in Paris in December, governments will come together to strike a deal for the climate. Will Reading be the European Green Capital 2017? Will your city be the European Green Capital 2017? 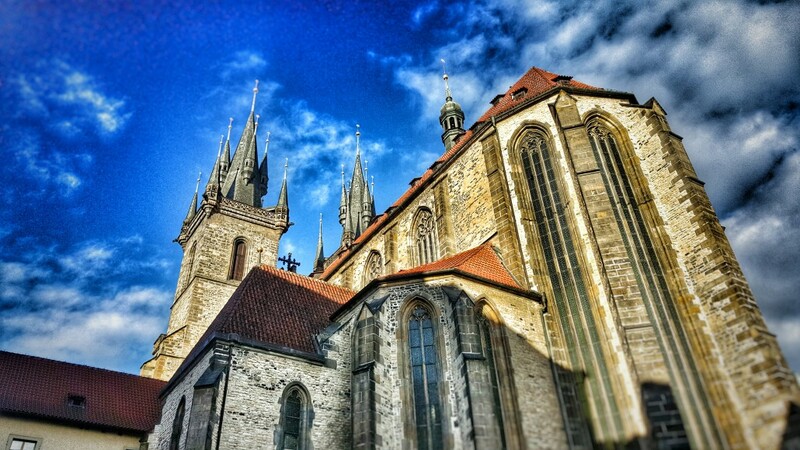 The Commission has launched its search for the 2017 European Green Capital. The European Green Capital Award recognises cities that are at the forefront of environmentally-friendly urban living. The.. Author CarlPosted on 22/05/2014 22/05/2014 Categories Businesses, Carbon Offsetting, Carbon tax, Climate Change Centre Reading, Climate change mitigation policy, CO2, Congestion, Consultation, COP 18, CSR, Enterprises, Fracking, Future, Green certificates, Greenhouse gas emissions, History, Media, Packaging, Placemaking, Press release, Reading, Reading Borough Council, Reading University, Renewable energy, Reports, school.CO2lutions, Sustainable foods, Thames Valley Berkshire, Travel, TVB_ClimateChallengeTags #TVB_ClimateChallenge, Businesses, Carbon offsetting, Carbon tax, Climate Change Centre Reading, Climate change mitigation policy, CO2, Congestion, Consultation, COP 18, CSR, Enterprises, Fracking, Future, Green certificates, Greenhouse gas emissions, History, Media, Packaging, Placemaking, Press release, Reading, Reading Borough Council, Reading University, Renewable energy, report, school.CO2lutions, Sustainable foods, Thames Valley Berkshire, Travel, TVB Climate Challenge1 Comment on Will Reading be the European Green Capital 2017? For a process that’s driving America’s energy boom, the things we don’t know about fracking for oil and natural gas often seem to surpass that which we do. One thing we do know: It involves pushing gallons of chemical-laden water into the ground, which has the potential to seep into nearby sources of drinking water. Leaving aside the fact that gas and oil companies aren’t required to disclose exactly which chemicals they’re using, actual information about water contamination’s scope and severity, along with other details crucial to public knowledge and health, is hard to come by. 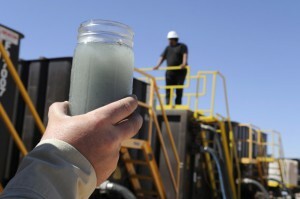 via Water pollution from fracking confirmed in multiple states – Salon.com. Councils that back fracking will get to keep more money in tax revenue, David Cameron has said as he urged opponents to “get on board”. If fracking was the right thing to do Cameron wouldn’t need to offer tax bribes, would he? Bedrock that has taken millions of years to form – destroyed in moments for a quick profit. And the irony is that some fracking will be done by companies from countries where the practice is banned. We need more research before taking this irreversible step. What concerns me is the blatent ignorance around this whole subject. Just look at all the comments on this posting. I’m neither for nor against as no one has actually properly explained the pros & cons. But we can’t all keep saying to No Nuclear, No Windfarms, No burning of coal, No Solar Farms, No fracking, we need proper debate and leadership based on facts not emotion. Total is investing in u.k. franking because France has rejected it outright. What does that tell you !! This is a flagrant abuse of the taxation system. A council’s obligations & duty of care to those living in its area won’t change, so altering its funding on such a flimsy pretext is outrageous – whatever you think about fracking! David Cameron is a threat to the British public. It seems clear that we do not know what irreversible damage fracking might cause. If multinational corporations, and a Conservative government, were not promoting it, we might be able to believe what the scientists say. As it is, we can’t. This is short-term profit and long-term risk. If it were about fuel security, we would be exploiting sustainable resources. Shale gas is not sustainable. In addition to the obvious conflict of interests this corrupt government is engendering one notes that Total cannot destroy the French environment as fracking in illegal there. But hey, come over to the UK, the Tories will sell anything they can get away with and will help you profit at the expense of the British people and environment. You live in a corporatocracy dressed as a liberal democracy. Lets all club together to get a licenses to frack in Chipping Norton, near Chequers, Windsor and Sandringham. If they are rejected … then we know for sure / conclusively that there is something wrong with fracking. Fracking in the USA has resulted in gagging orders. This in itself is an infringement on freedom of speach. If fracking companies had nothing to hide, then why the gagging orders? The French have banned fracking. Pumping carsagenic chemicals into the ground will seep into the water table. Councils of the UK. Beware the poisoned apple you being offered. Is this just not bribery? Council funds cut by reduced parking charges and austerity measures will need to fill the gap. tempting them with revenue from fracking is perverse to say the least. Let’s hope the local council leaders take the correct advise from specialists rather than seeing ‘££££’ signs appearing infront of their eyes. The sooner the left wing open toed sandal brigade understand this, the better. There’s a pile of evidence to illustrate environmental concerns over fracking and a proper debate is needed. You may not care a less about the environment, others do. Blackmail & corruption is truly wonderful isn’t it? Once they’ve dug these fracking wells, they turn their drills horizontally and can drill for 2-3 miles in every direction, blasting rock with high pressure mains water(expect water prices to increase and become scarce). They could be drilling right under your house and you don’t even know it! Or under an entire town! Water gets everywhere, just ask a plumber, and this is HIGHLY TOXIC water. Cracking is a terrible idea. It doesn’t take a genius to figure out that pumping large quantities of water and chemicals into the ground is going to cause problems. Another case of short term financial gain setting the stage. The downside of 5-year gov is no one wants to care beyond the 5-year mark. Fracking creates jobs, but at what cost? Smoking create jobs too – look where that got us. Legalising drugs will also create jobs. The gov hires PR companies to look at which short term plan the people are more likely to swallow and then jump on it. When it goes wrong, we won’t get the truth – just years of finger pointing. 1. Bribery, pure and simple. I bet that councils which refuse get their grants cut. 2. So much for the “greenest government ever”. 3. I note it’s Total, a French company. Fracking is banned in France. 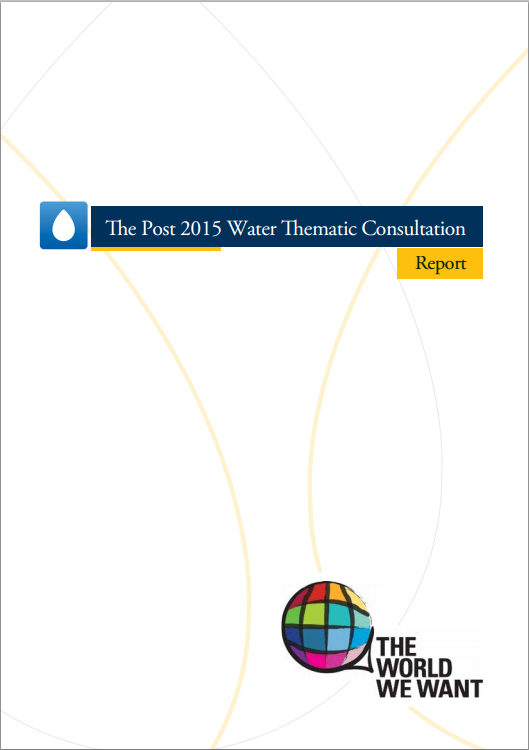 This report is a result of sifting through and distilling the hundreds of contributions made in response to dozens of practical questions raised during the 6-months “World We Want” stakeholder consultation. Recommendations emerged for a new development framework that calls for reducing inequalities around water through rights-based approaches to service provision and governance. These approaches should integrate the management of water resources and wastewater, and improvements in water quality, requiring all sectors to break out of their narrow silos.